Next to the Sierra Nevada Mountains, Granada was known as the last Muslim Kingdom of Spain in the 11th century. During the fall of the Moorish reign, residents from Cordoba and Seville sought haven in the city from the ever-growing Catholic Empire. Because of the rapid influx of people, the Kingdom of Granada continued to grow and flourish, even during its final years. With the shielded protection of the mountainous terrain, the city maintained its power, architecture, and grandeur for years after the fall of the Muslim reign. To this day, the beauty of this era is still vibrantly displayed throughout the city. Granada, which is Spanish for “pomegranate,” became the most influential city during the later years of the Muslim control in southern Spain. It became one of the wealthiest cities in Europe due to its high number of residents and economic accomplishments. Once the Kingdom of Castile gained control of the peninsula, its gained power allowed it to continue to operate as a separate entity as a tributary state to the kingdom for over 250 years. In 1492, the Emirate of Granada finally surrendered to the Spanish monarchy. 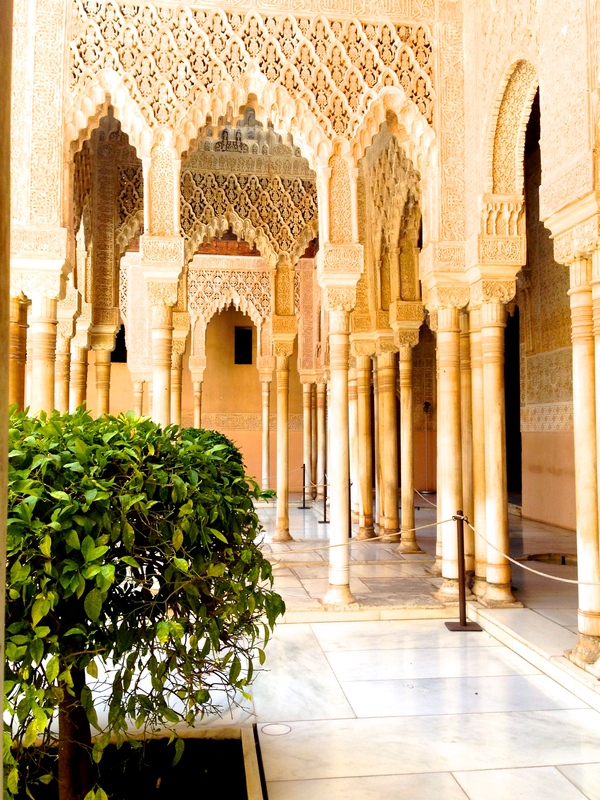 Travelers from all over the world come to Granada to experience the majestic Alhambra palace. The Islamic perspective of heaven is a large garden with flowing water, and the gardens throughout the palace emulate this vision to create a paradise on earth. The Albaicín, Gypsy quarter, and outdoor markets add to the list of places to visit while here. Not only does Granada hold these breathtaking sights, but you can also experience the heart, culture, and history of this city through one its live flamenco shows. With the “best and truest” flamenco in Spain, the music and dance will surely captivate you during every moment. 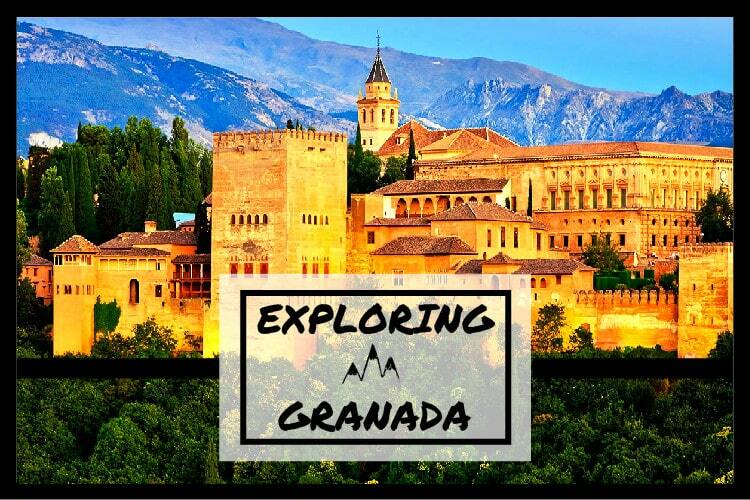 Interested in experiencing Granada for yourself? Join us on our upcoming trip to Andalucía with an opportunity to see this lavish city! what tourist attractions are provided in granada city?